We are a company with a family tradition and mastery in wood. We started in Argentina on 1916 and we have been in Mexico for more than 12 years. The quality in our products is guarantee. We take care of the details to achieve the best balance between style and technology on floors. 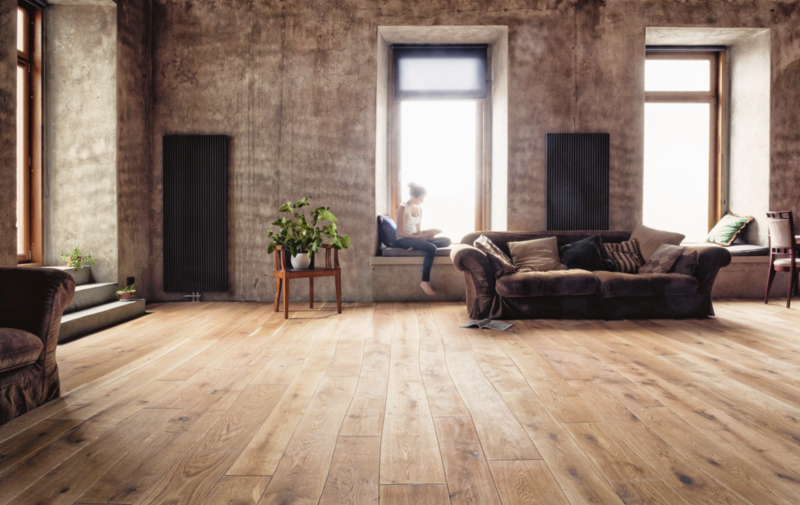 A wood floor is, and will always be synonymous with warmth and quality, we have the right wood that will transform your spaces. The constant search of providing our customers with unique finishes and the highest quality, which have led us to always be one ‘step’ ahead. Prestigious global brands appear in our showroom, always ready to delight the path of the most demanding pleasures. 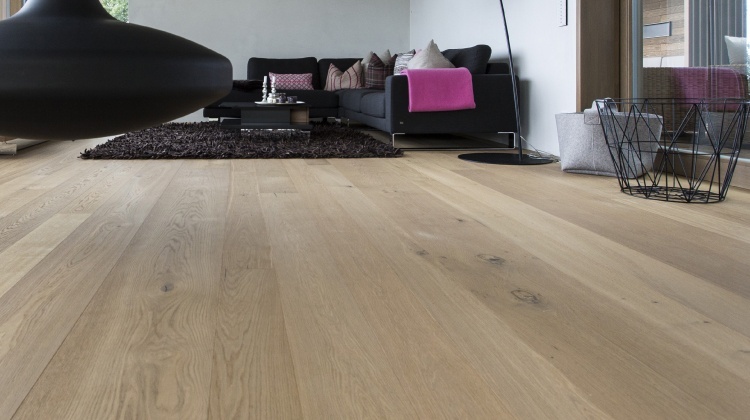 Fine Floors offers quality, and this is why in the installation process there is a series of inspections in which we verify each centimeter of the site, so we can achieve the perfect installation. Our products have the best engineering, treatment and the best fresh designs. We offer the largest range of products and the most diverse collections. Fine Floors offers you competitive prices to guarantee a customised product for the most prestigious architects and designers in Mexico. Contact us and one of our executives will attend you and offer the best products, appropriate to your needs, with the best quality and a fair price. Go one floor ahead. 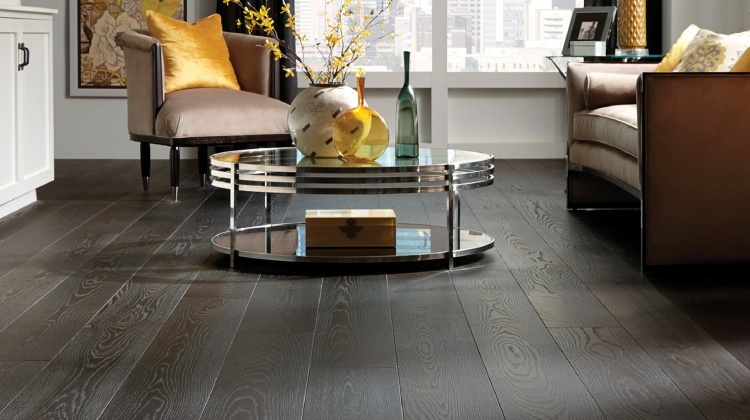 Fine Floors offers an incomparable blend of style, beauty, nature and floor technology. The most prestigious brands worldwide are in our Show Room. 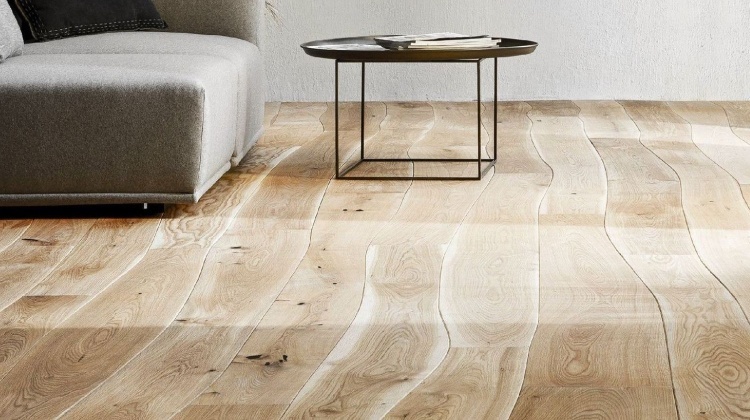 Fine Floors is tradition and experience in wood. 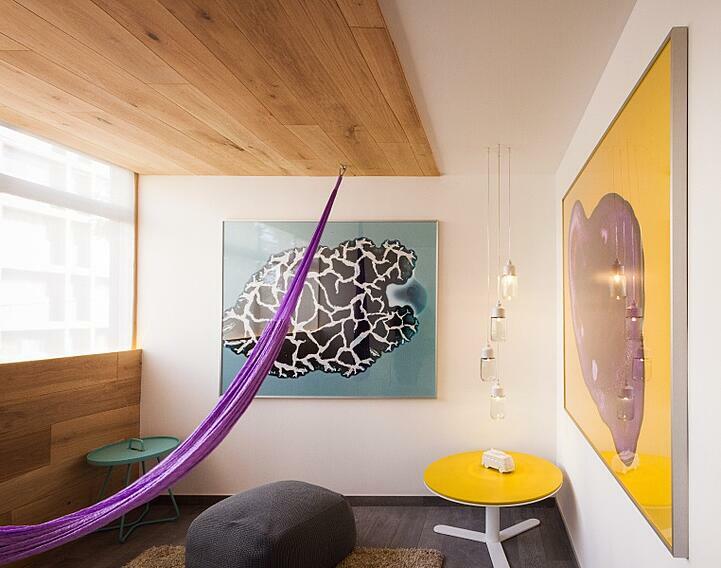 [fa icon="home"] Showroom Monterrey: Torre LBL, Grijalva 204, piso 9, Col. Del Valle C.P. 66220, San Pedro Garza García, Monterrey, NL. Copyright 2019 FINE FLOORS. All rights reserved.